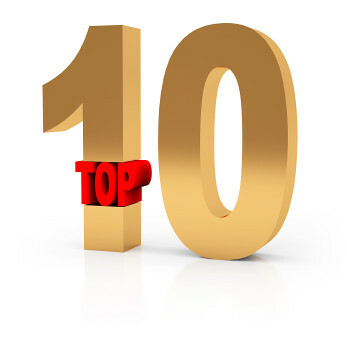 "The Top 10 Money Sayings to Know Countdown" Podcast series | JW's Financial Coaching-Giving you a new perspective on your money! This podcast series was designed to countdown money phrases or sayings that you must know and how to apply them to your life. For each episode we discussed the saying, why it was important, and how applying it to you finances can change your life.